We had another day of bumper profits. All calls were given here before market open. We had a wonderful day yesterday with our longs in IT. We continue to be long on IT. L&T & Reliance is moving into our buy after many days of gap. Nifty will face strong resistance at 5460 followed by 5480. Support is placed at 5380. Please trade based on levels below and enjoy another day of profits !! Pre-market calls worked well giving high profits to the followers of the blog. We were long in IT which moved up giving good gains. Infosys was bearish due to news on the stock,TCS and HCL gave good gains. Today total gains of 14,500/- . 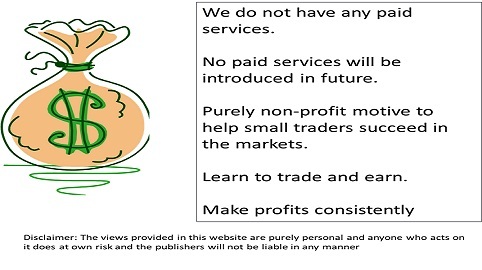 As you have seen, we are making money every day. Are you losing out ? 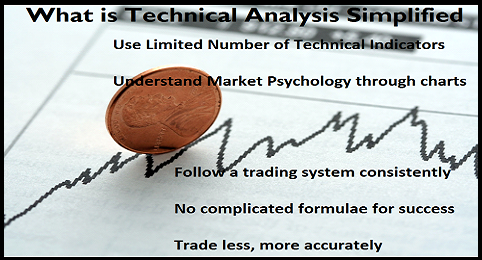 Then my sincere request is to learn the course here and also follow the pre-market analysis. Your market experience will definitely improve. We had another profitable day on 28 Aug with a profit of close to Rs. 12,000/-. We we000re in sell mode fully , but I am viewing IT as positive for tomorrow. Banks in general will still be weak , but I believe ICICI will bounce back. Be careful on IT longs, it is highly susceptible to the Rupee movement. If Rupee appreciates, IT stocks could fall in the middle of the session or any day. As of now, Infosys and TCS looks to be highly bullish. As expected Nifty fell by more than 100 points below 5250. This level holds good for tomorrow as well. If the market can hold on to this level, buying will come for short term. The worrying factor however is that market touched 5150 and below, which could be an indication that market can move to 5000 in the event of another fall. Markets will be very volatile due to expiry, please book profits at the first opportunity.